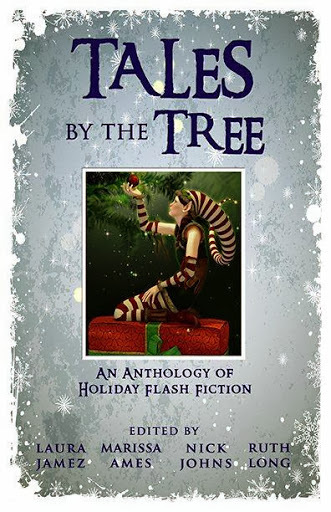 I was very privileged to be asked to write for a new Christmas/Holiday Season Anthology. Over 40 authors created 75 Winter tales for the book which donates all of its proceeds to Mount Rose Elementary School library in Reno, Nevada. The book is separated into four genres: Family Friendly, Traditional Tales, Holiday Humour and Noel Nightmares, each with their own beautifully illustrated title page. The fantastic cover and interior art, and all formatting was generously donated by Blue Harvest Creative. We, authors, were happy to write for a project celebrating this lovely time of year! You’ll find tales to delight children and adults alike, crossing the vast snowy plains, sorry, genres of this season…nativities, fairies, Santa stuck in a chimney, a town buried beneath ice, magic, unicorns, children desperate for Christmas Day, enchanted snowflakes, dragons, good deeds, angels, zombies, stars, invitations to macabre parties…and so much more! 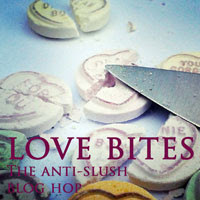 This book, the perfect accompaniment to Christmas, is available from Amazon in paperback and eBook. It’s ideal to dip into, read aloud in front of a roaring fire on a cold winter night, or enjoy anytime, anywhere! 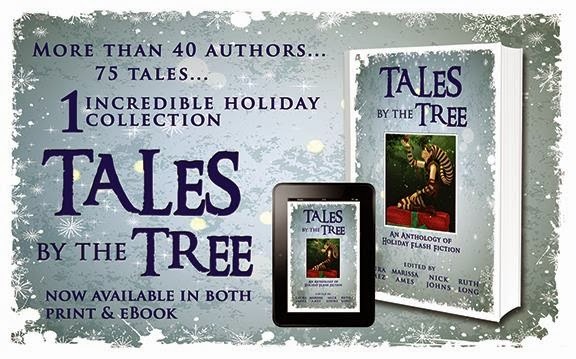 Welcome to Tales by the Tree, a collection of holiday stories brought to you by a group of authors whose imagination knows no bounds. No matter how you enjoy your holidays, our collection features something for everyone. Included are Traditional Tales, Family Friendly, Holiday Humor, and Noel Nightmares. 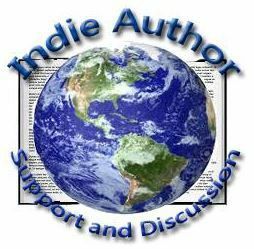 Grab a cup of cocoa and settle in for a long winter’s night with Tales by The Tree, an amazing way to discover new talented authors, many of whom are published and can be found on Amazon. 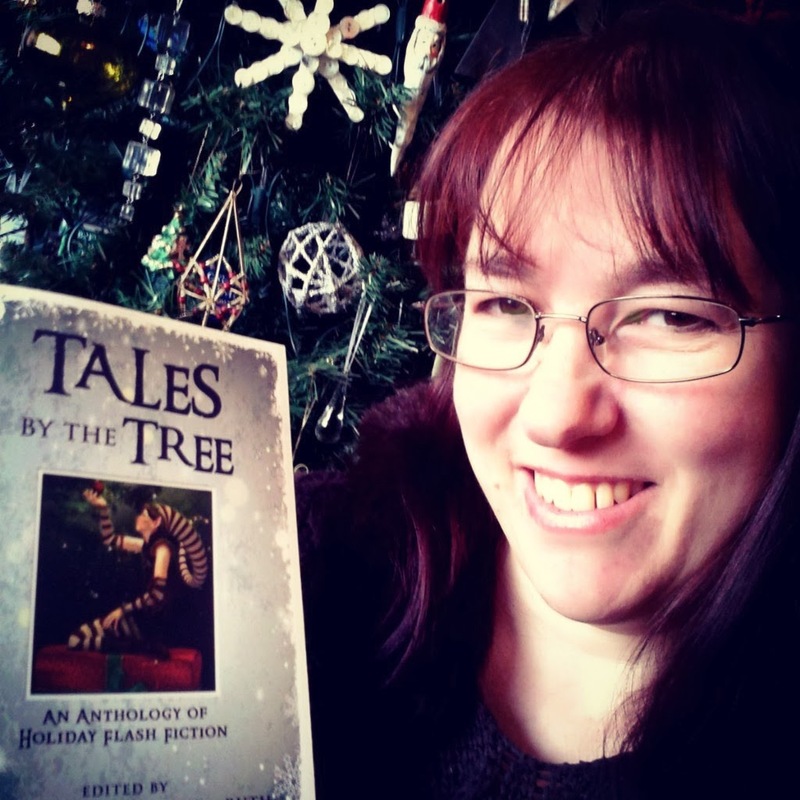 This entry was posted in Christmas Tales, Fiction and tagged AMMC, Anthology, Blue Harvest Creative, Christmas, Holidays, stories, Tales by The Tree, Winter on 12th December 2013 by Lisa Shambrook. 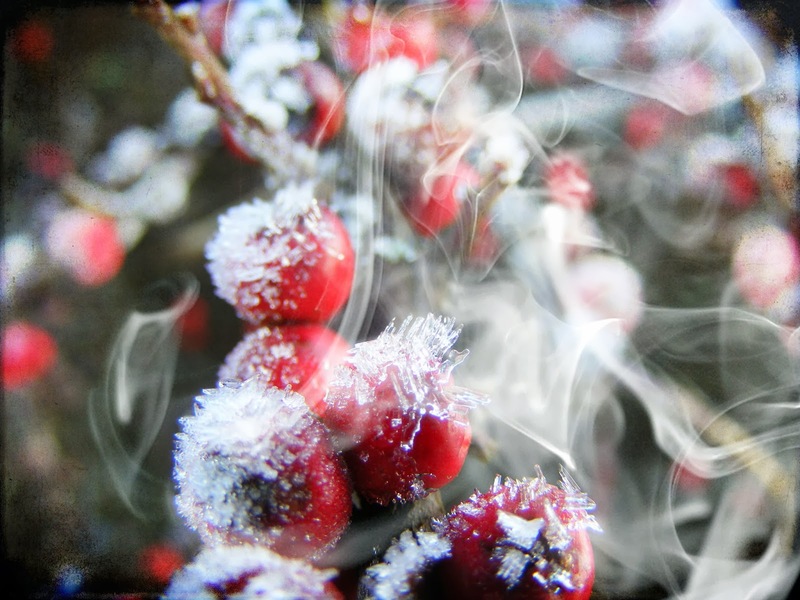 My third and final tale for AMMC, a Christmas Anthology. Food was scarce, and the little mouse scampered hurriedly across the straw avoiding hooves and scavenging poultry. A chicken screeched in his ear and he skidded aside, ducking quickly beneath the manger’s wooden leg. He dragged a fresh piece of barley caught between his teeth and a couple of lost grains filled his swollen cheeks. He peered out from behind the manger, chaos had broken out over the last few weeks and finding food had become a chore. His home was overrun with creatures of all kinds and his daily route for food was constantly obstructed. His bright, black eyes stared with disbelief as yet more shouting rang out as another crude shelter was erected outside the livestock caves. A rough-hewn branch crashed down, its hollow thud resounding through the bedlam as it bounced and rolled. More yells and hasty footsteps followed before the makeshift roof was assembled, roped together above the temporary pens. He watched as more sheep and goats were crammed into the pens, and chickens flapped their irritated wings throwing dust into his eyes. He retreated into the pungent, dank straw, longing for peace and quiet. The little mouse awoke from his nap as light began to fade and streaks of red filled the sky. He noted with relief that the busy footfall had diminished moving into the streets rather than the livestock stalls. Music and chat poured from the buildings and the sounds and the spices of evening meals curled up into the sky, along with spirals of smoke and fire, but it was quiet in his little neighbourhood. The chickens slept, roosting upon beams and clustered in corners, the sheep cried out every now and then, and the goats had fallen silent. The donkeys in the stalls brayed softly, but these were familiar noises and the little mouse was calm. As darkness fell, the little mouse scurried to and fro collecting food and grains, and preparing for night. His tranquillity was rudely interrupted by footsteps, tired voices and the weary drag of hooves on the dusty ground outside, and he scuttled back to his hole. He squinted in annoyance as a donkey clumsily stepped into the cave and a woman slipped off, steadied by the man at her side. Another man dropped the donkey’s rope, spoke quickly, and handed them an oil lamp before disappearing, leaving the couple alone in the dark stable. The lamp flickered, throwing dancing beams across the shadows and the man helped his wife settle into the straw. He dropped down beside her and wiped away the dust-stained tear that rolled down her cheek. A sheep bleated as a chill breeze wafted in and the man took his weeping wife with her swollen belly into his arms. Her soft moans echoed and the mouse withdrew. It was very dark when the mouse woke again and moonlight tried to gain entry through the front of the cave. The little mouse ventured out, scampering across the floor, but was stopped by the sudden cry that echoed in the gloom. He lifted his head and rose onto his hind legs, and stared into the shadows. The cry wasn’t a lamb’s mewling call, or the soft bray of a donkey, or even a goat’s bleat, and the chickens were quiet…it was an unfamiliar cry and he stared harder. Lit only by glimmering lamp light, the corner threw oddly shaped shadows as the couple quickly wrapped a parcel in their arms. The mouse crept closer, every fibre of his tiny being both fascinated and fearful of the soft cries that emanated through the night. At the foot of the couple, the mouse stopped and gazed, and as he beheld, so did every other animal in the cave. The little mouse relaxed and peeped over the man’s fingers, gazing in fascination and curiosity. The noise from the late night streets had subsided, and from the fields round about came an altogether different refrain. His large ears heard music vibrating in the air, strains of glory and joy, and shivers reverberated through the little mouse. This entry was posted in Christmas Tales, Fiction and tagged AMMC, Christianity, Christmas, Christmas story, mouse, nativity, stable, Tales by The Tree, traditional on 25th October 2013 by Lisa Shambrook. Orion stretched languidly across the sky, winking at Danica or anyone else who might be admiring him, as he adjusted his sword and hitched his belt. Danica’s eyes darted away as her luminosity flared in sudden embarrassment. She curled her lip and her shimmer dulled as she slouched in melancholy. Far below, the earth all green and blue, slowly spun, swathed in cotton-wool clouds, and Danica sighed. She was surrounded by twinkling stars, huge constellations of them, but she felt invisible. She didn’t stretch across the night like Orion, was nobody’s first point of reference like the North Star, and didn’t hang glittering like the Southern Cross. She had no vast reach like the Great Bear and failed to shine like Sirius. Danica’s gleam dulled and her sparkle was lost. The only thing that glistened was the tear that rolled down her cheek. “What for?” asked Danica, peering forward as glitter erupted in showers across the sky. Danica eased slowly out of her hiding place and strained her ears to listen. Spica and her sisters sparkled and dazzled Danica as they swept across the blanket of indigo, dancing in and out of constellations, leaving a trail of glitter and restlessness in their wake. Danica stared after them, watching their effervescent cascade with eyes of envy. The heavens stretched far and wide and the little star gazed as Virgo searched, hunting out the lesser known stars. She had no grand ideas and tucked herself back behind Little Bear, out of the way. Virgo swooped past Cassiopeia and as Spica swung by she noticed Little Bear kick a little star from behind him. 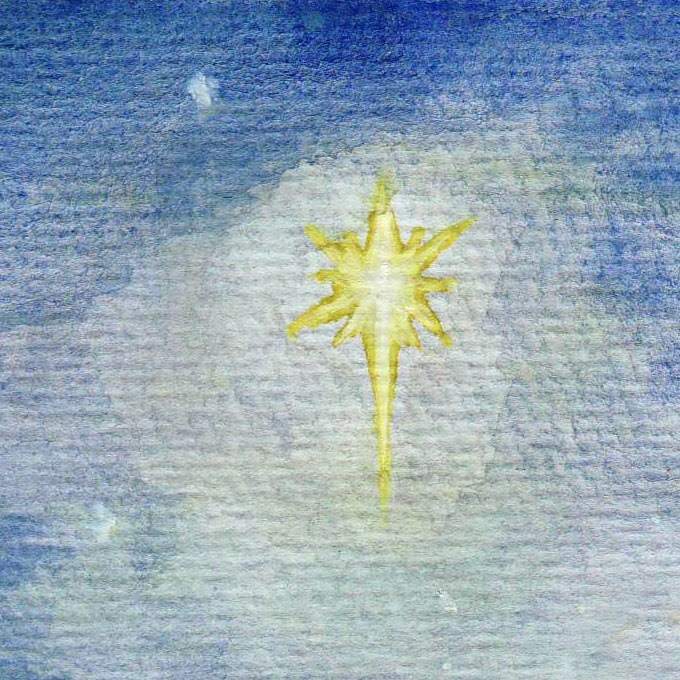 Spica turned her head, sprinkling sparks as she came to a stop, and the little star tumbled down towards her. Danica sprawled before the beauty and her cheeks flushed again with hot, white light. She crawled backwards whilst offering apologies, until Spica leaned down and smiled. “And who are you?” she asked. Danica gulped, her iridescence dancing in an aura of pure light. “I’m no one,” she whispered. Several days later, a new star hung in the sky dressed in lustrous shimmering robes, only she wasn’t a new star and she didn’t have any new clothes. Danica sparkled and scintillated lighting a dark, inky sky, and three wise travellers used instruments to plot and follow her glowing trail. 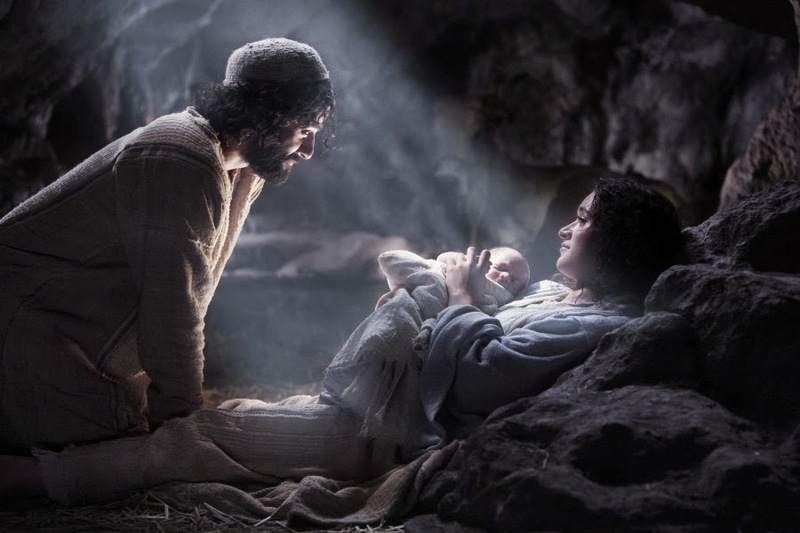 Whilst they journeyed, she shone with effulgence and guided both angels and shepherds, and glistened with everything she’d got, as a newborn cry rose from the stable heralding change in the world below. And all around stars twinkled and gleamed, but none shone as brightly and as joyfully as she. 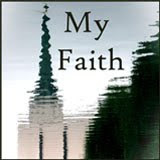 This entry was posted in Christmas Tales, Fiction and tagged AMMC, Christianity, Christmas, confidence, nativity, shine, star, Tales by The Tree, worth on 15th October 2013 by Lisa Shambrook.